When you visit Dr. Janice Sta. 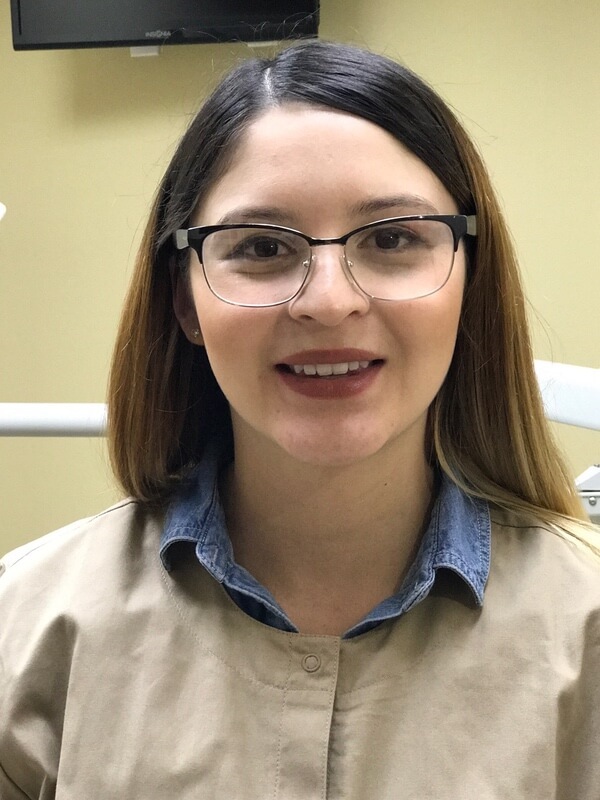 Maria- REAL, you will be treated with genuine service and the utmost in REAL dental care. 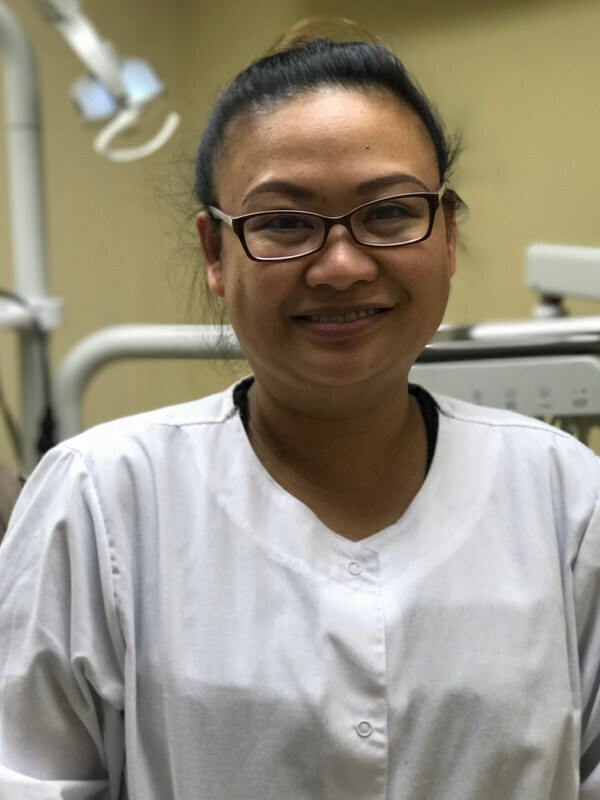 Our office provides general and cosmetic dentistry made suitable for all ages, along with achieving comprehensive dental care. We fully utilize state-of-the-art facilities with the latest in digital technology. We are committed to the environment and therefore have a paperless office. Originally from Manila, Dr. Sta. 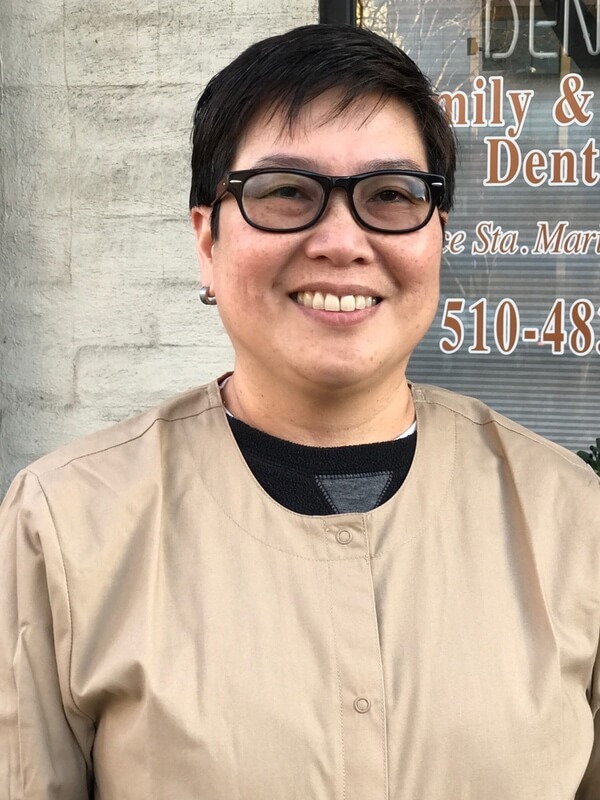 Maria-Real pursued her dental education at the University of the East, College of Dentistry in 1987. 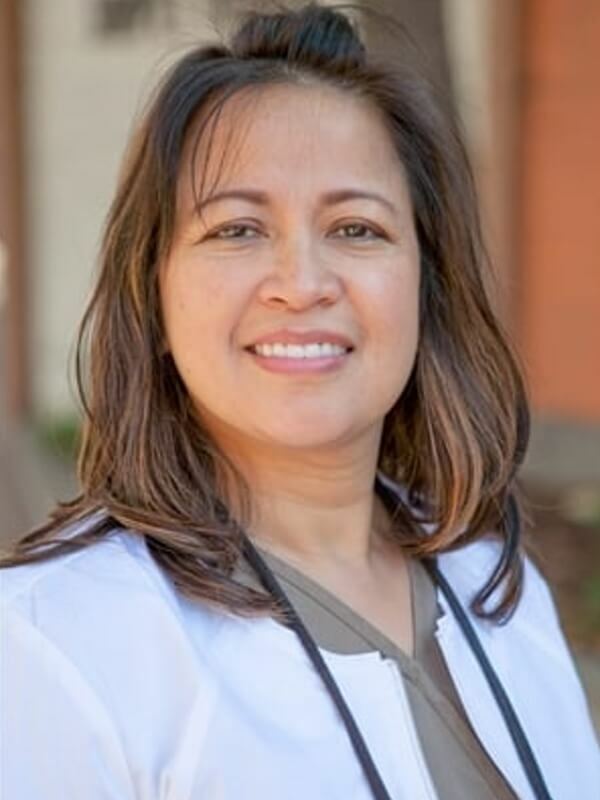 She attended the University of California, Los Angeles to complete her licensure examination and continues to refine her knowledge and skills by regularly attending seminars for continuing education. For most of her life, she has shown genuine interest in drawing and painting. These skills were later found to be very applicable in her dental studies, as she enjoys carving and sculpting teeth models and achieves doing so with ease. Dr. Sta. 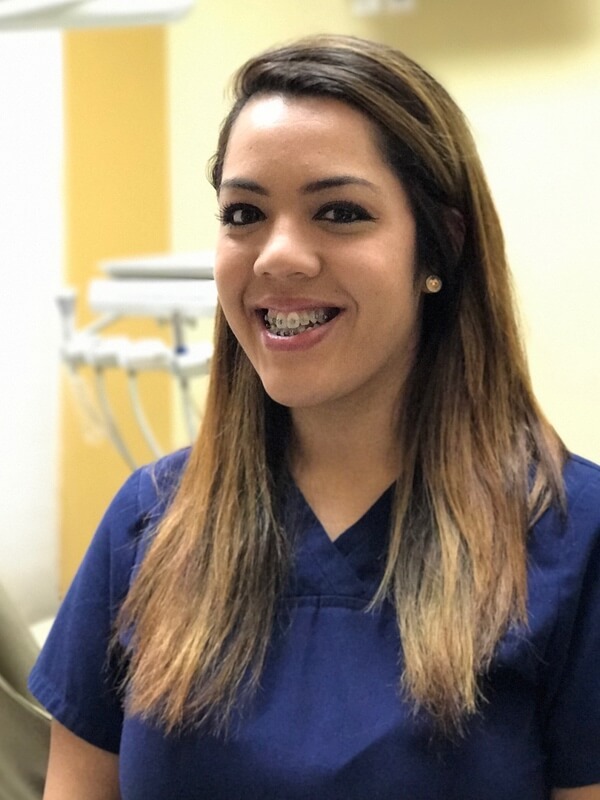 Maria-Real is an active member of the American Dental Association (ADA), the California Dental Association (CDA), the Southern Alameda County Dental Society (SACDS), USDI (United States Dental Institute)and IAO (International Association for Orthodontics). 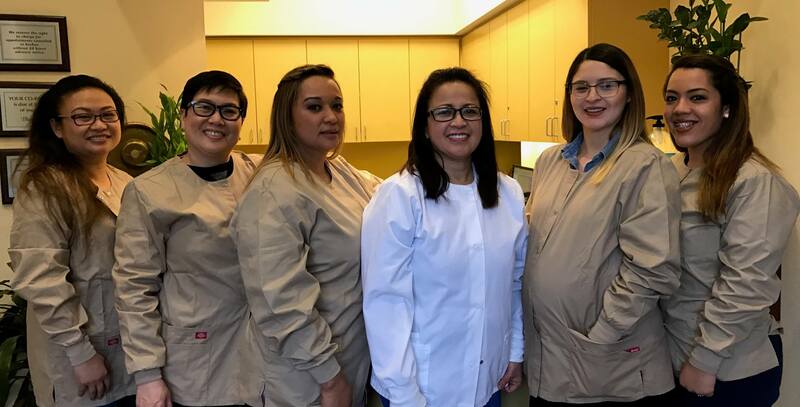 Dedicated to staying on top of the newest research and trends in the industry, she regularly attends seminars for her continuing dental education. A graduate of Heald College 2015. A graduate of University of the East, College of Dentistry 1987. Currently persuing a degree in Dental Hygiene. A graduate of Heald College Dental Assisting program year 2013. A graduate of Carrington College year 2013. 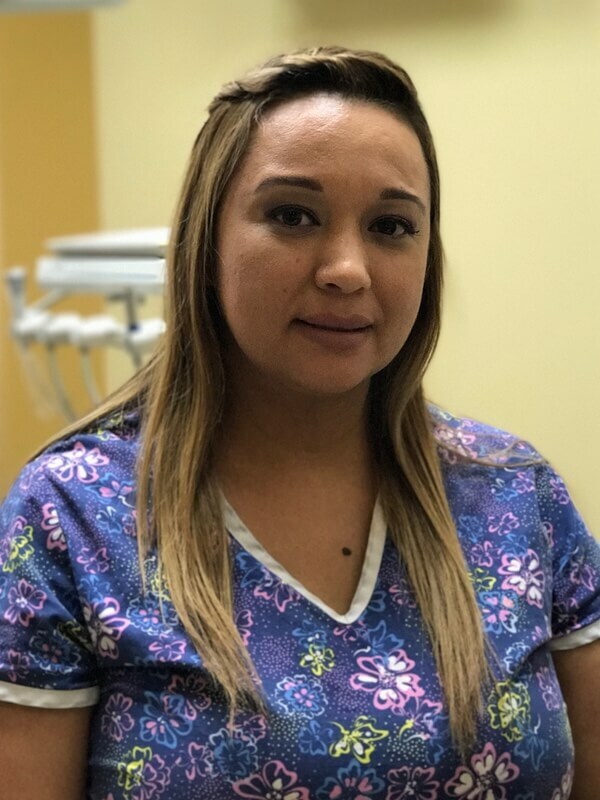 Joined our practice January 2017 but has known and been assisting the doctor since the year 2005. Dr Sta Maria Real © 2013-2019 All Rights Reserved. Designed by BNE Creative.